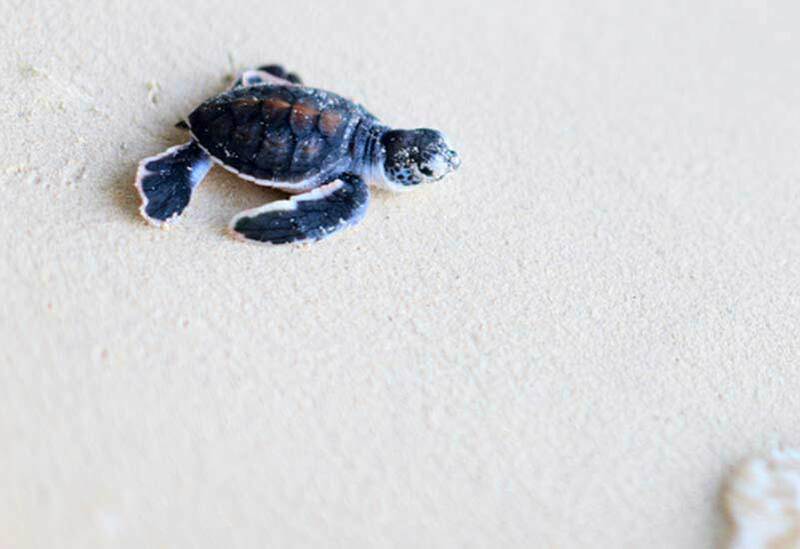 149 Loggerhead turtle hatchlings safely make it to the sea. Watching this video by Sea Turtle Conservation Bonaire (STCB) put a big smile on our faces, and we thought you would enjoy it just as much. What a way to end a week!